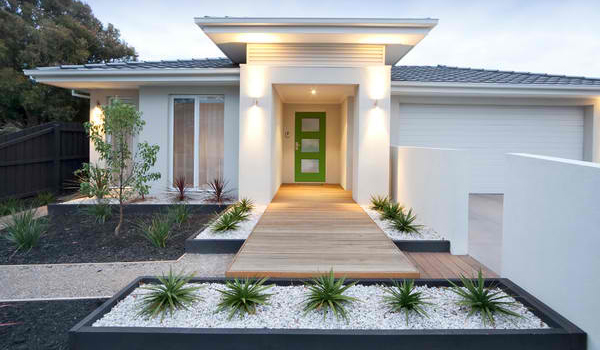 In case you do not know, curb appeal refers to the front exterior of the house. 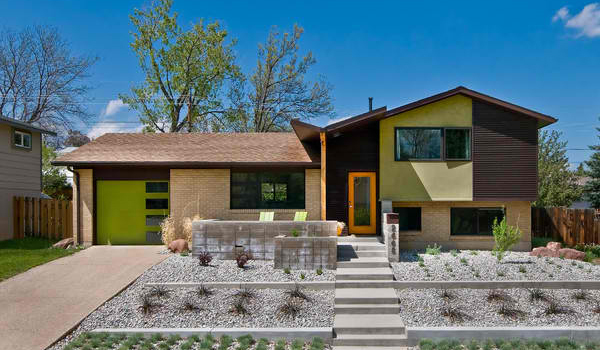 It includes the architectural facade of the house as well as the front yard’s landscaping. We will all agree that this area is important because it is the first to welcome the guests to your home. The more beautiful your curb is, the more attractive your house will be externally. And for sure, anyone who will pass will turn their heads for a second look. Also, your curb can tell what kind of people are staying in the house because a dwelling reflects the personality of those living in it. In this post, we will give you some tips and different ways on how you can increase and improve your home’s curb appeal. No one wants an ugly home facade anyway. So, we’re optimistic that you will be digging these small knowledge gems we will give you today. Aside from the tips, look into the accompanying image that go with it that shows different curb designs and how appealing they all area despite the difference in style and design. 1. Beautify the front door. The front door is the entry of the house and for sure, anyone seeing your house will immediately set their eyes on the door. Dress up your front door by painting it with a bold color or installing a custom door with a unique design. You can also add a wreath on the front door for more decorations. 2. Add plants that match your home’s style. Plants will give your home a fresh look. But you don’t just choose whatever plants you want. Make sure that the plants and pots you choose reflect the style of your house for a cohesive look. You can put succulents and spiky-leafed plants in simple round pots for modern homes. You can also surround your home with a cottage feel with lush beds of flowers. 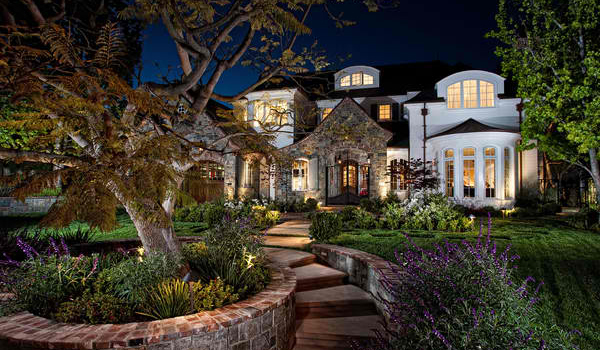 I know you will agree with me that landscape lighting will give your home a different level of beauty. Use low-voltage lights so they will not consume much electricity. You can try solar fixtures too. Put lights on walking paths and to add accent to trees and other elements in the yard. You can also add a wall sconce on both sides of the front door. A mailbox can also add beauty to your exterior. There are different designs of mailboxes and you will surely be able to pick one that will suit your home’s design. You can paint the mailbox that will match the color of your house. You can also surround it with a flowering garden or other plants that you also use around the house. 5. Use pretty house numbers. 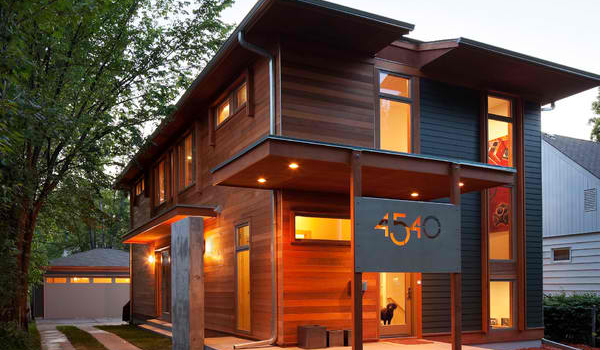 I know house numbers may not be of huge importance for you, but you will see that it has a big impact to the look of your house. You can easily change the numbers of your house. There are different available styles from clean sans serif font for modern homes, hand-painted tiles that are pretty for cottages and even vintage looking ones. Tip: Bold and big numbers will even more stunning! 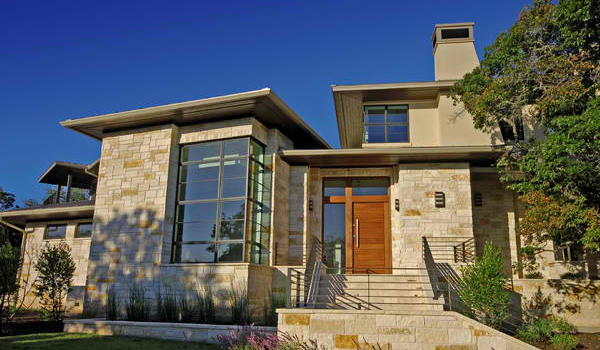 Hardscapes will surely make your home’s facade look even much better. You can try built-in concrete planters or low stone walls. Paths, steps and concrete stairs will work well too. 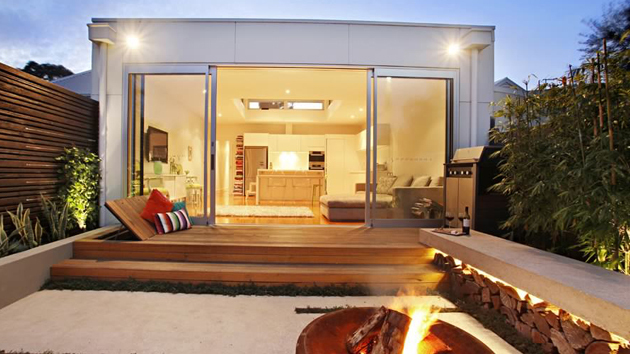 You can also use wooden decking or tiles for your decking that will also add beauty to the area. 7. Dress up the driveway. Because of weather changes and constant usage of the driveway, there is a great chance that it will acquire cracks and stains. Instead of redoing it, you can simply repair the cracks and stains. Don’t forget to remove some weeds too and maintain the beauty of the plants around it for a neat look. 8. Add some paths and walkways. Aside from the driveway, you can also accent your home with walkways and paths. You can repeat the lines featured in your home’s architecture in the walkways. 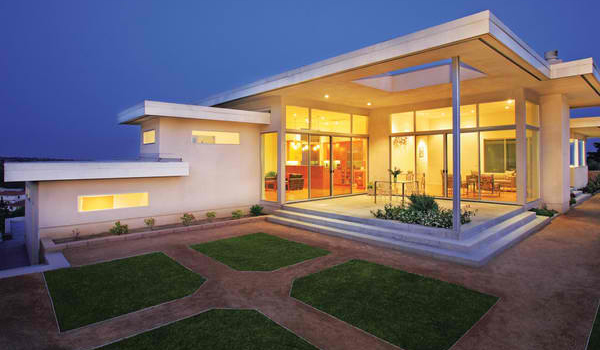 Modern homes usually use paths with edges and straight lines while others have curvy pathways. Choose materials for the paths too. You can use stones and concrete to add beauty to it. 9. Have an inviting porch. A porch is another good way to increase the appeal of your home. 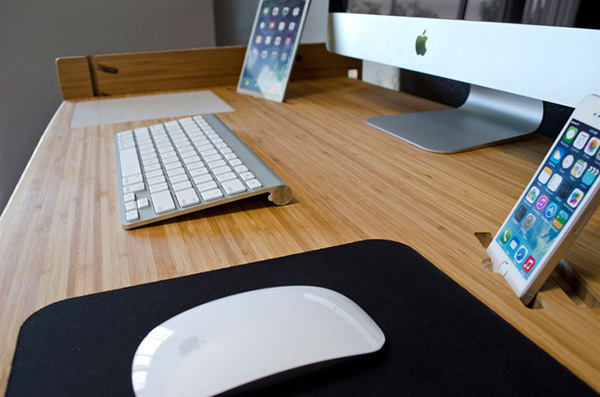 But be sure to maintain its cleanliness and to add interesting elements into it. You can place some comfy furniture in it. Don’t be afraid to play with colors too because this will make your porch look even more inviting. 10. 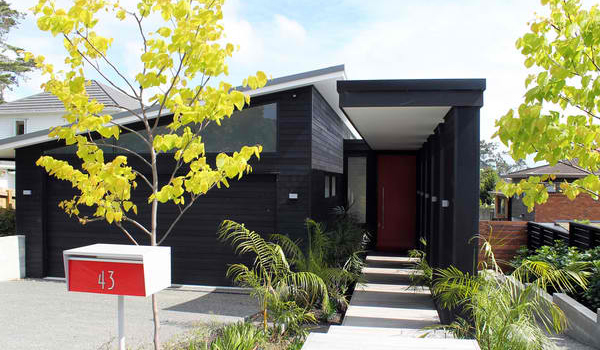 Give your exterior a facelift. Having a periodic maintenance to your exterior will maintain its curb appeal. You can renew the paint, siding or trim details. Repair defects and cracks or anything that will downgrade to the look of your exterior. After fixing damages, add more style to your home with color and others. After reading the tips above, I am sure that you will start fixing the front yard of your house. That would be a fun task even if it is tiring too. But for sure, it will be all worth it once you are done with the design. Of course, you can always hire someone who can do the work for you as long as they will be able to give you the design that you like. 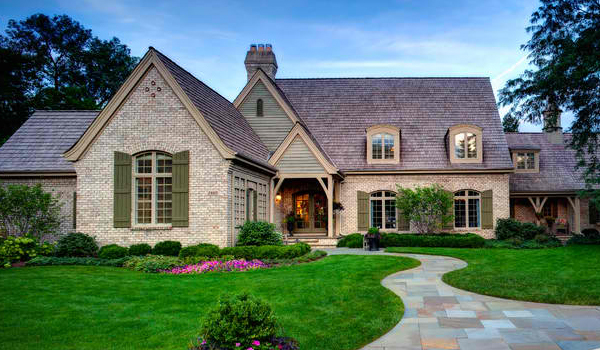 Curb appeal is as important as the interior design’s appeal. So, treat them the same way and always maintain the beauty of your home’s exterior and yard.